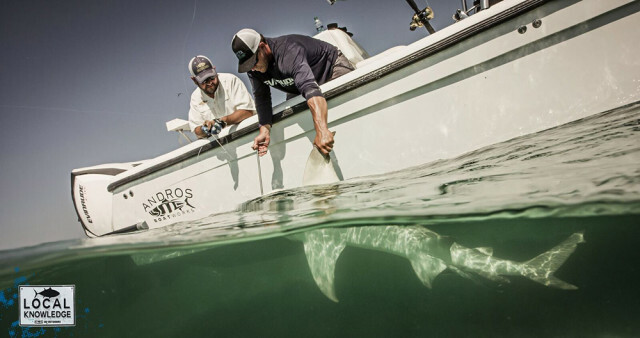 If you’ve been following Ali and Rush, the hosts of Local Knowledge, then you’ve seen them chasing big game in the Florida Keys. This time the wind is up and they decide to chase the options by “Heading Out Back”, which refers to fishing the protected flats and channels of the Gulf side of the Keys. The variety of fish seems endless as the chum trail draws both large and small ones to the back of the boat. A pack of sharks moves in and wearily samples the baits. Some fight more than others, but each is fun none the less. The boys realize that the Keys have it all and the options are endless. Local Knowledge airs on the Destination America Channel on Sunday mornings or you can watch it on the Local Knowledge Vimeo Channel or on Local Knowledge Youtube Channel. It’s also featured on the Local Knowledge tab here on BDoutdoors.com.